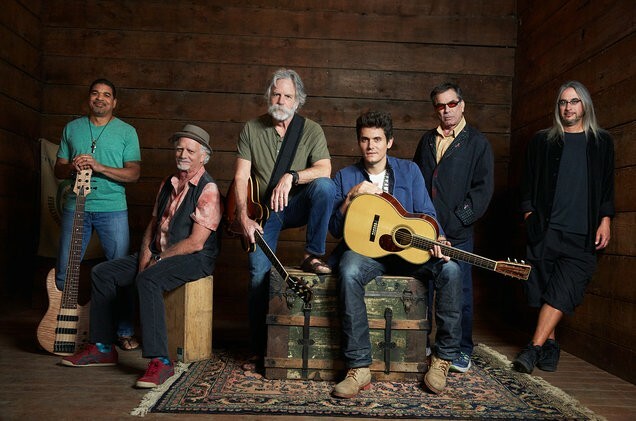 Dead & Company headline The Gorge on Friday. Summer picks up steam this week, with tons of options for you to get out of the house and enjoy the sunshine, or a dark nightclub. Here are some highlights of the week ahead, drawn from our event listings. FOOD | Even those of us with the blackest of thumbs can typically have pretty good luck growing basil. Which means, naturally, having an excess of basil around. Hit up Kitchen Engine tonight for a class, All About Basil, that will help you figure out what to do with all your herbal goodness. WORDS | The Power 2 The Poetry crew is dedicating its monthly open-mic at the Spokane Downtown Library to Pride Month. The fun starts at 6, and it's free. SPORTS | The Spokane Indians have another homestand, and they face off against Everett tonight. In just a few days, June 21, summer is going to be all official, so it's time to step up your recreation game. Use our event listings and Staff Picks to help you out. MUSIC | Northern Quest Resort & Casino kicks off its summer concert series with Little Big Town, bringing the country to the newly redesigned amphitheater in Airway Heights. 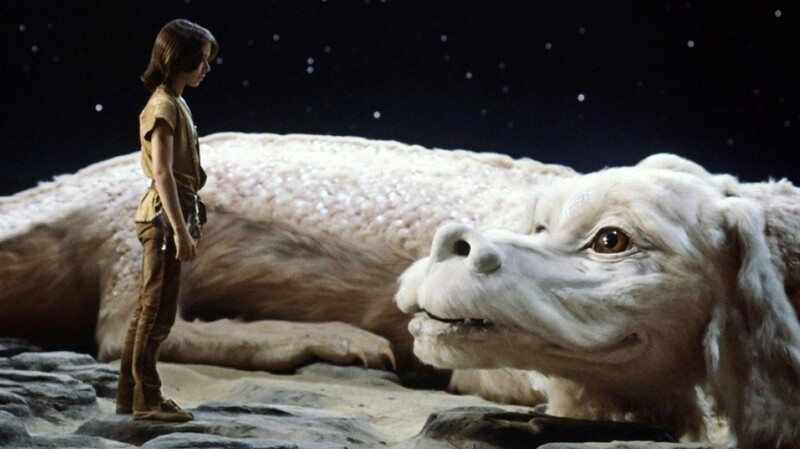 FILM | The Garland Theater's summer camp movie series is off and running, and this week it goes full '80s with The Neverending Story on the big screen. FOOD | Join chef Adam Hegsted for an exploration of soft pretzels and beer, two of the most important aspects of the bar life. 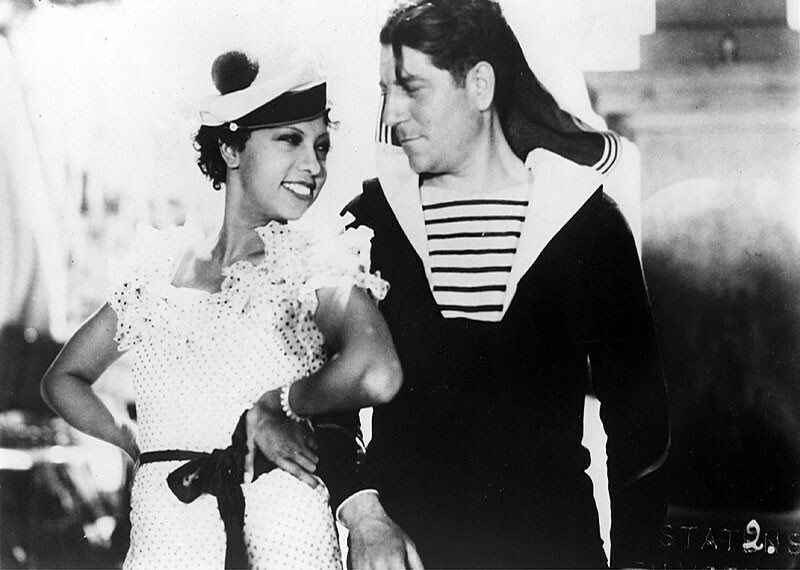 Josephine Baker (left) stars in Zou-Zou at the MAC Thursday, this week's feature for Movie Night at the Museum. FOOD | Take full advantage of your garden and the local farmers markets with this Salad Lab Culinary Class, offering advice the on the best way to balance that healthy dinner of yours. It happens at Kitchen Engine. DRINK | You might think construction season isn't the best time to do a Monroe Street Pub Crawl, but you'd be wrong. The bars need your business, and it's easier than you think to get to all of them. This one starts at The Hub at 5 pm, and will hit five spots by 8 pm. FILM | Opening night of this year's Riverfront Park outdoor-movies series is worthy superhero flick Wonder Woman. 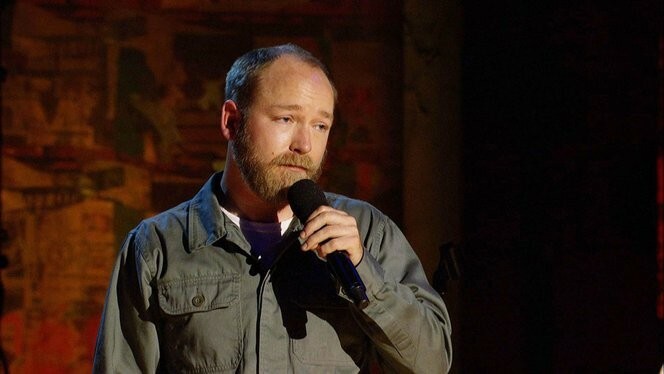 Kyle Kinane headlines the Spokane Comedy Club Thursday through Saturday. FOOD | Fleur de Sel is one of the best restaurants in the region, and they're hosting the One Dinner, a dining series that benefits the Inland Northwest Food Network. Eggs are the centerpiece tonight, along with wine from Dusted Valley and craft brew from Selkirk Abbey. FILM | KYRS continues its Hemingway film series with a screening of For Whom The Bell Tolls at Magic Lantern. (If you're thinking of Metallica some more after seeing that title, you're not alone). 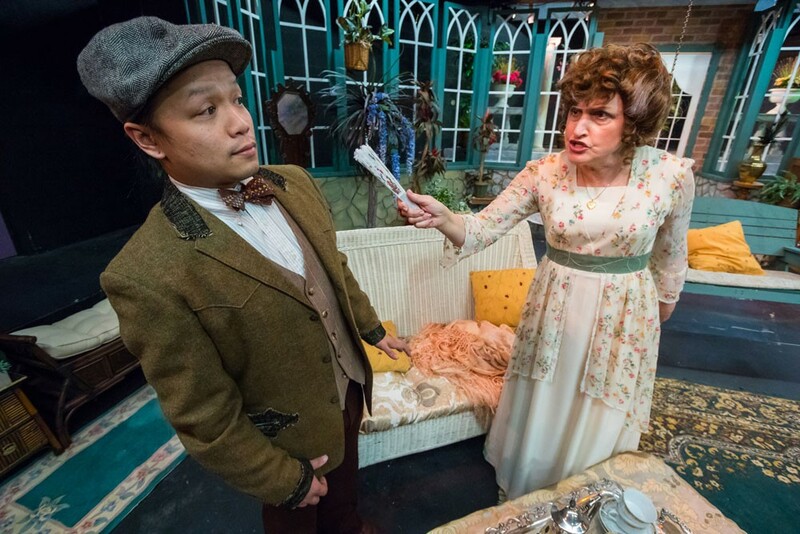 The George Bernard Shaw comedy Misalliance continues its run at the Spokane Civic. MUSIC | The Gonzaga Symphony closes its season with a performance at the Fox featuring double-bass legend Gary Karr. MUSIC | Head to the Observatory for the raucous garage-rock sounds of Pink Mexico, joined by Itchy Kitty and Runaway Octopus. Before you go, read our interview with the band. COMEDY | Tab'z on Broadway, a relatively new club, is hosting comedian Aaron Woodall tonight, so have some laughs while scoping a new scene. Dee Snider, former leader of Twisted Sister, headlines a show in Airway Heights Saturday. WORDS | It's the Spokane Poetry Grand Slam, a gathering and competition to determine which four poets will represent Spokane in the 2018 National Poetry Slam in Chicago later this year. It's happening at the Bartlett. VISUAL ARTS | Join artist and poet Maya Jewell Zeller at Spokane Art School for a block printing class, starting today and running into may. THEATER | The oh-so-popular Welcome to Nightvale podcast brings its live show to the Bing Crosby Theater tonight. 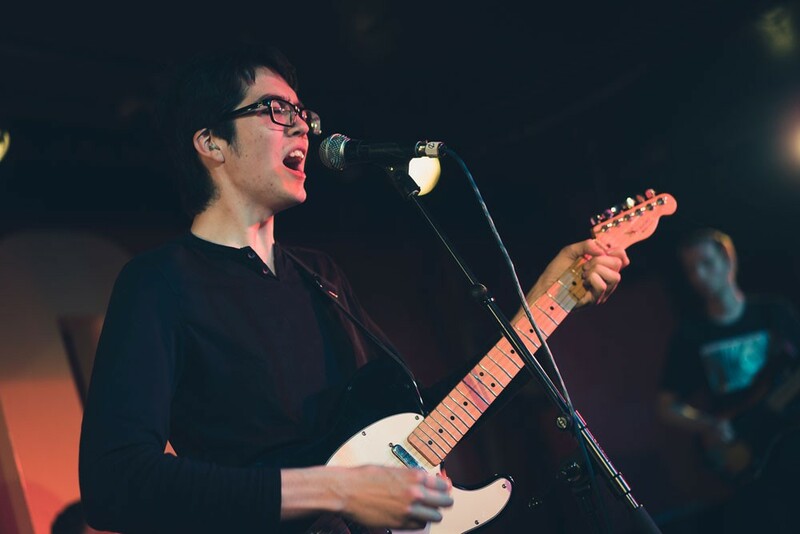 Car Seat Headrest headlines the Knitting Factory on Wednesday. Consider this an open invitation to browse our event listings and Staff Picks. I'm pretty confident you'll find some fun in there. Here are some highlights I found for the week ahead. OUTDOORS | So you love the outdoors and love turning new people on to great outdoor-rec opportunities? Consider this Trail Building Volunteer Session to help trails at Fishtrap Lake Recreation Area. FOOD & DRINK | The Wandering Table's monthly fried chicken dinners typically team up with a local brewery, but this month it's a twist — a local cidery! Twilight Ciderworks joins the delicious fun. 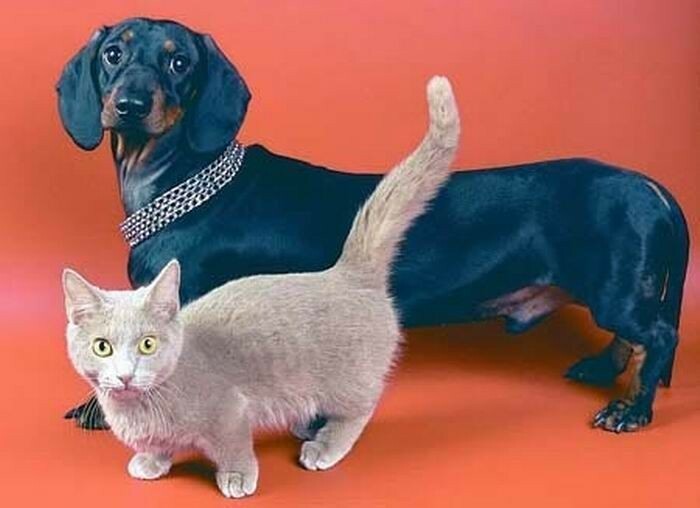 Check out an art show and benefit featuring Cats & Wieners at Resurrection Records on First Friday. Ah, the sweet smell of spring. Gotta love it, right? Lots to do outdoors now that's it's warm (when it's not raining) and lots to do indoors, too. Find something to do in our event listings and Staff Picks. MUSIC | One hell of a way to start the week is this show at the Bartlett featuring No Joy, Cathedral Pearls and Newman. COMMUNITY | If you have kids in your house enjoying spring break this week, how about signing them up for Kid's Spring Break Cooking Camp at Second Harvest? FUNK | Tower of Power is celebrating 50(!) years with their current tour, and it's hard to go wrong when you listen to their funky stuff. Do it at the Fox tonight. COMMUNITY | North Idaho College hosts a talk on being "Connected in a Divided World." Venerable Thubten Chodron, founder and abbess of Sravasti Abbey, the Buddhist monastery near Newport, Washington, is featured. 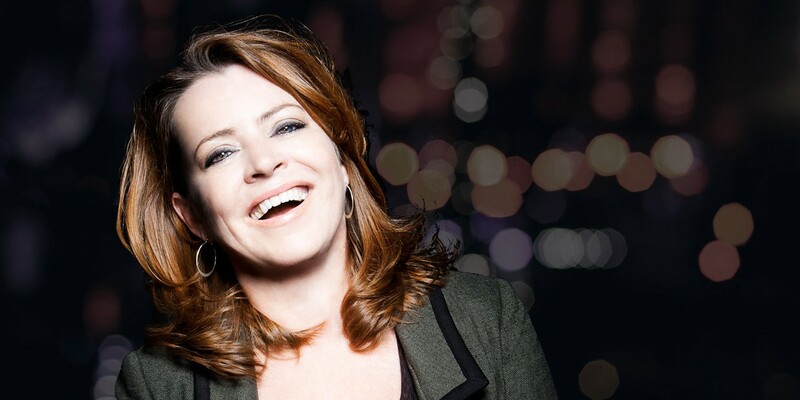 Kathleen Madigan headlines the Bing on Saturday, doing her excellent standup comedy. SPORTS | It's the regional final for the women's NCAA March Madness weekend in Spokane. FOOD & DRINK | Clover and Iron Goat Brewing are teaming up for a beer dinner tonight. Reservations are required, and deliciousness guaranteed. 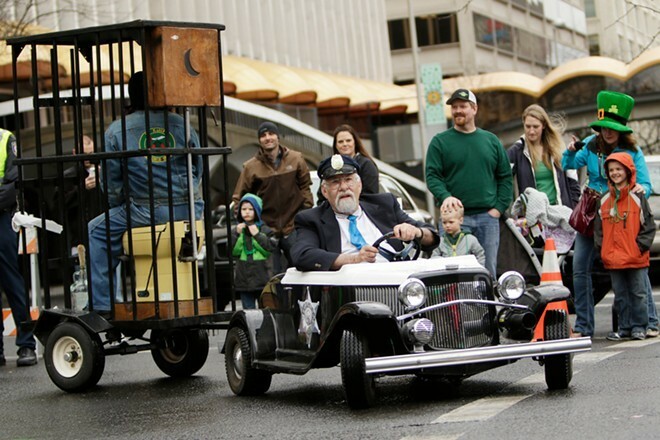 Have a good time, but try to stay out of trouble at the St. Patrick's Day Parade on Saturday, mmmkay? BEER | Beerocracy hosts Total Eclipse of the Tart, a three-hour festival of rare, barrel-aged sour beers. WORDS | Join current and former Spokane poet laureates to find your inner poet inspired by the stars. Starstruck: A Poetry Book Project of Astronomical Scale is a project where you'll get to visit the SFCC planetarium tonight before continuing the work next week. BENEFIT | Ham on Regal continues its 2018 run tonight, inspired by The Wizard of Oz for this year's show at Ferris High School. WORDS | Bruce Holbert has written a ripping new novel, Whiskey, and he'll discuss it tonight at Auntie's. Read our interview with Holbert here before you go.